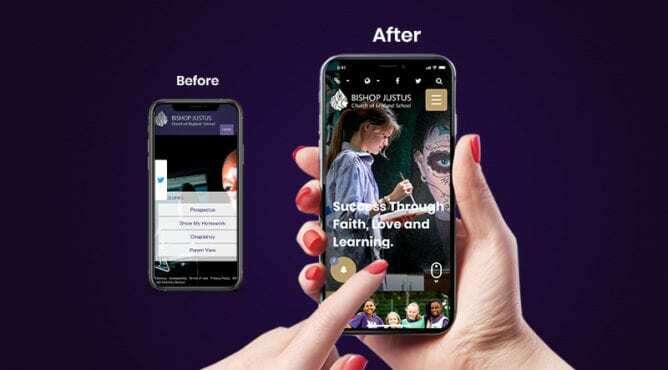 Simon Murphy is Headteacher at Bishop Justus Church of England School in Bromley. 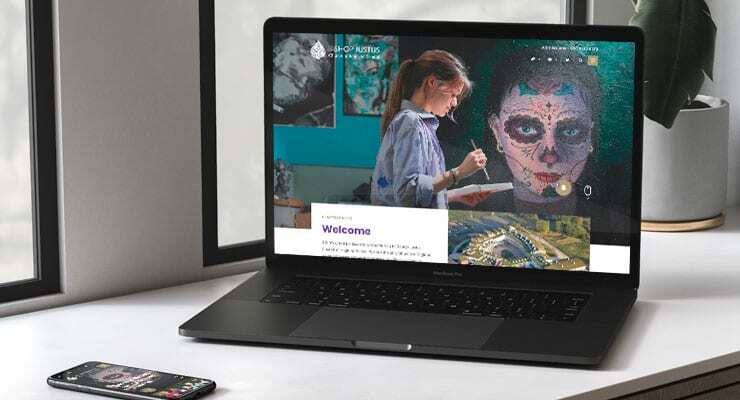 Here he shares his thoughts about why he decided to upgrade the school’s website from an old desktop site to a brand new, fully responsive school website. 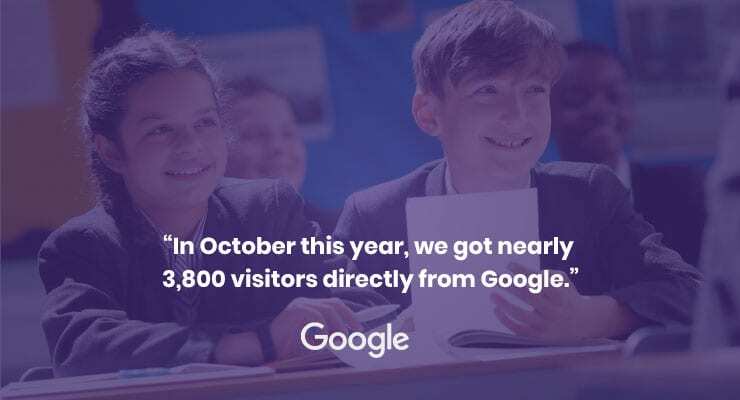 As a State Comprehensive School, we need to make sure that every penny of our marketing budget for the year is spent on valuable, measurable initiatives. So, when it came to investing in a new school website, the decision to do so was not taken lightly. Our old school website was fine. It did the job of providing information to families who were considering visiting our school and we thought it looked quite good. It would have been easy to dismiss the fact that it didn’t display very well on mobile devices. The content management system allowed us to add new photos and pages but was quite limited in its functionality. Recruitment was important and we needed a dedicated area of our website to advertise staff vacancies. Plus, there was such huge potential to promote our sixth form in a way our old website simply couldn’t achieve. It was time to change. The team at Cleverbox didn’t flinch. 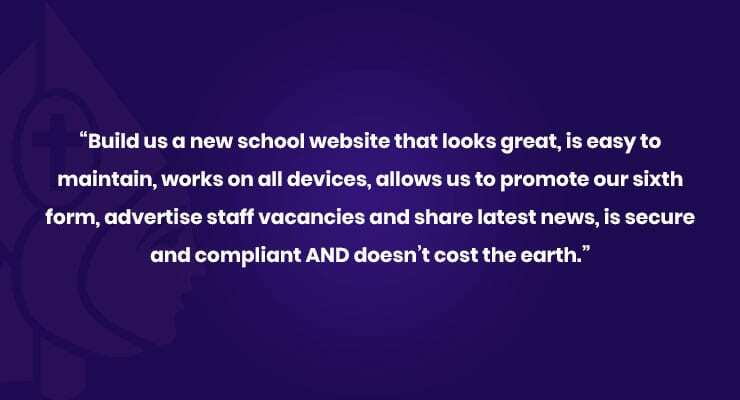 They came back to us with a proposal for our new school website, with suggestions on how we could achieve all this within our budget. We discussed a new layout and design for the site and our Account Manager advised ways of improving our search rankings in Google by adding new pages of content and photos, rather than simply migrating all of our old pages. Our new school website has delivered on every one of our objectives and is visually stunning. The content management system is a breeze to use and has cut down considerably on admin time. One of the questions we had asked during the initial conversations was whether we would be charged extra for adding users to the CMS. We were also concerned about server space limitations and how many photos we’d be able to upload. None of these are a problem – we can add as many users to the CMS as we like and upload unlimited pages of copy and photos. We’re also able to assign different levels of access to members of staff so they can only see the bits of the CMS that are relevant to them. Our Account Director, Daniel, explained that the CMS is updated every year at no charge to clients. So, if I have any ideas of new features, I can pass these on to Daniel who will factor them in to our annual upgrade – it’s nice to know that my feedback is taken on board! Something I particularly like about our new site is that, in addition to seeing important dates on our website, parents can subscribe to calendar dates. This means that whenever we push relevant dates out on the CMS, they’ll automatically appear in that parent’s own calendar. 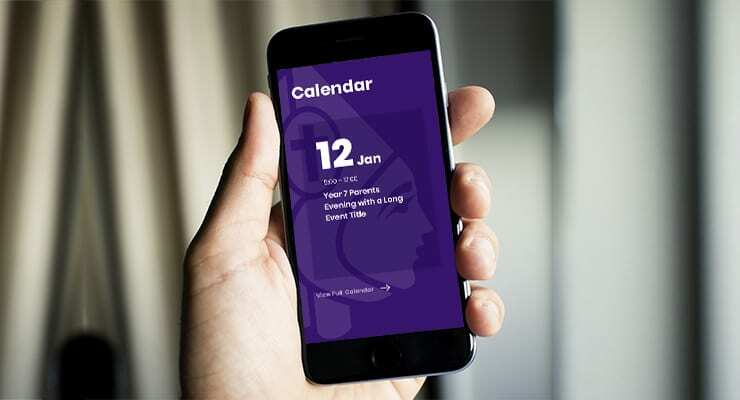 The calendar feature makes it so much easier for us to share news about parent evenings, awards, term dates and school outings without needing to send out emails all the time. I don’t know the ins and outs of how SEO works. But I do know that our new website is set up to make it far easier for people to find us online, especially through Google. Recruitment can be challenging as it’s difficult to know which third party recruitment sites to advertise on and it takes a lot of time and effort to manage. With our new website, we can add new vacancies via the CMS and these appear really prominently on the site – and we can add notifications of new roles on our homepage. Because we’re getting more hits from Google, our site works as a recruitment channel for us so we don’t need to spend as much on external recruitment. Our staff vacancies page is getting over 1,300 visitors per month, which is up by over 43% since before the new website went live. Our sixth form is a very successful arm of our school and we take great pride in the courses we have on offer here. I love the fact that our sixth form section of the site is like a separate hub dedicated to sixth form information. As with the other sections, it’s so easy to add our latest sixth form results, statutory updates and news about our annual learning conference. 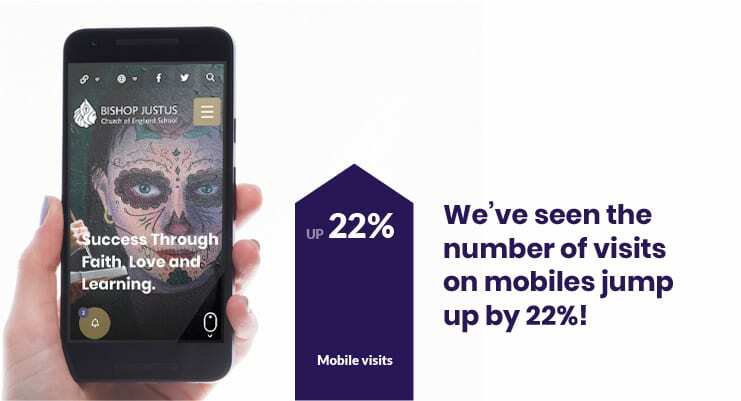 Probably the most impressive change we’ve seen since the launch of our new website, is how many people are looking at our website on their mobile phone. Our old site didn’t look great on mobiles but we didn’t think it was a big problem. 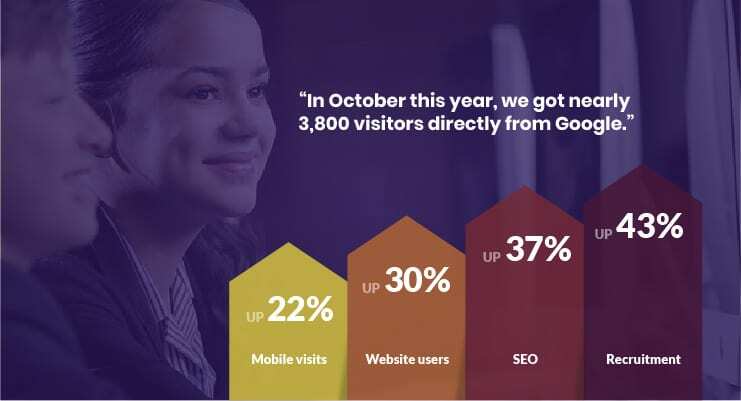 But now that we’ve seen the number of visits from mobiles jump up from 23% on the old site to 45% on the new site, it makes it clear why we’re getting so many more visits! 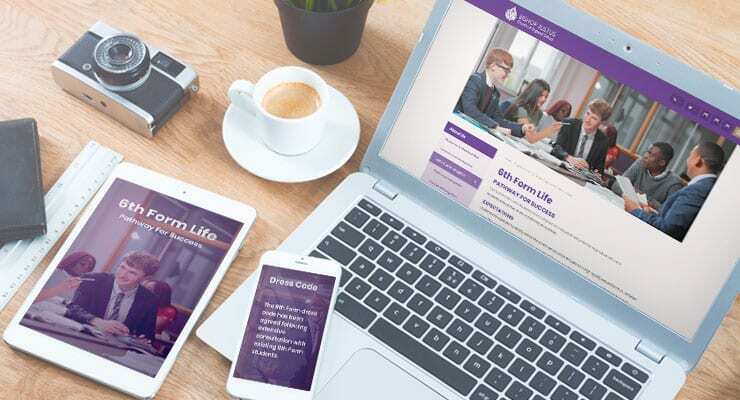 I am thrilled with our new website and would strongly urge anyone who is trying to decide whether to upgrade their old website to a fully responsive site to go for it! It can be difficult to prioritise a new website amongst all the other things in your budget and it’s usually the thing that gets bumped down in the pecking order. But it’s not just about a site that looks nice. For us, our website has become a really effective marketing tool for our school. The stats speak for themselves. As for working with Cleverbox, we wouldn’t hesitate to recommend them to other schools like ours. They took the time to listen to what we needed and delivered a website that exceeded our expectations on every level, backed up by brilliant support from the team. 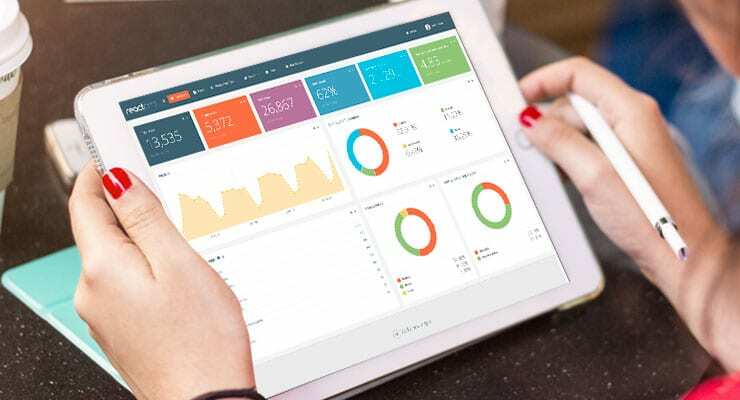 We definitely hope to work with Cleverbox again in the future! Are you keen to promote your independent school, state primary or secondary school, Multi-academy trust, teaching school or sixth form? Cleverbox offers a whole host of school marketing services to help you raise your school’s profile in your local area. 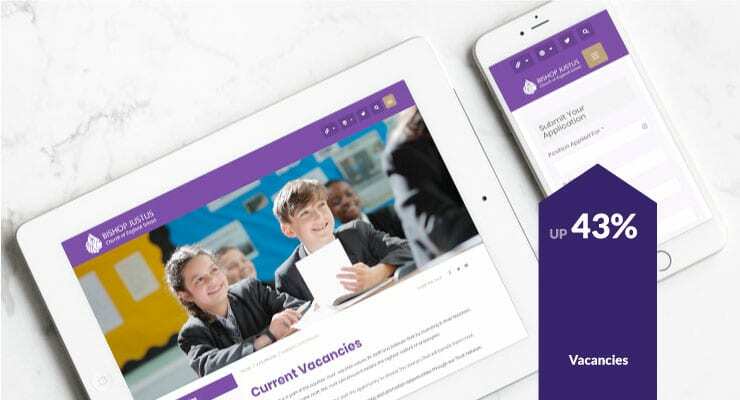 We provide a full consultancy service including school website design, prospectus design and print, visual displays and print, school signage, branding and logos, SEO and online marketing. Call us on 0208 466 7222 or email [email protected] to find out how we can help support your school.